As we have a predominantly rural catchment area, many of you will wish to know about travel arrangements for your children. You can find out more about eligibility here. An official copy of the LA transport policy is available on the Council’s website. We encourage students to walk to school or to cycle where this is practicable. In addition to being the healthiest ways for children to come to school, they also reduce traffic emissions and congestion at the school. If your child lives within the ‘3 mile limit’ it may be possible for them to travel as a concessionary rider, at a charge to you, if a seat is available on a bus which is contracted to the County Council. If you are in receipt of welfare support, that charge may be reduced. Apply online via the Cornwall Council Website. Students over 16 are responsible for their own journeys to school. The cost of subsidised transport during the 2017/18 academic year will be £398, payable in whole or in termly installments. 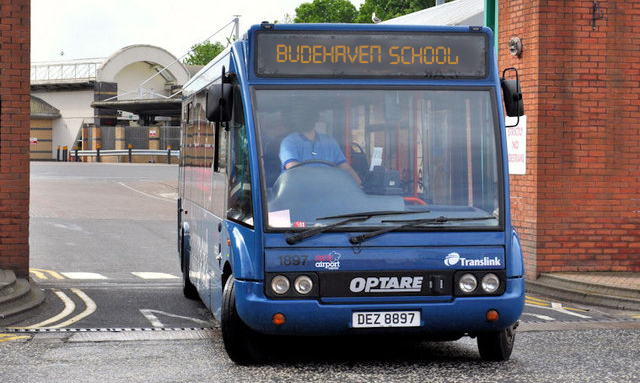 If an over-16 wishes to travel on County Council provided transport an application form must be completed. Applications can be made on-line or by completing the application form; both are available at on the Councils website. Application forms can also be obtained by contacting the Transport Team on 0300 1234101.